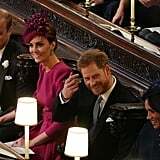 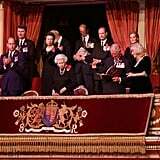 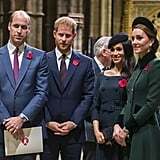 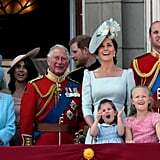 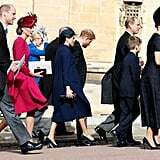 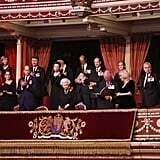 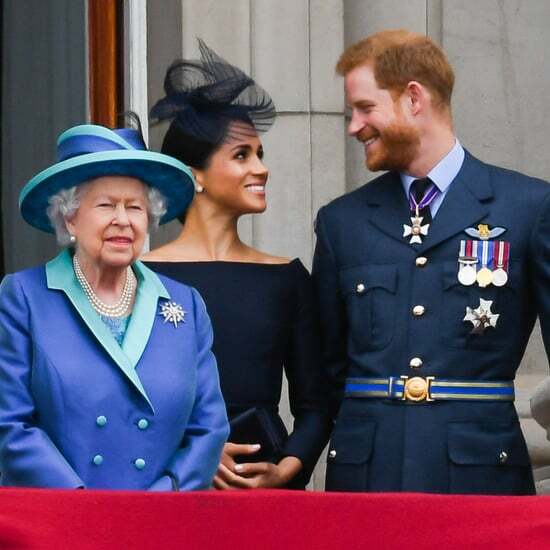 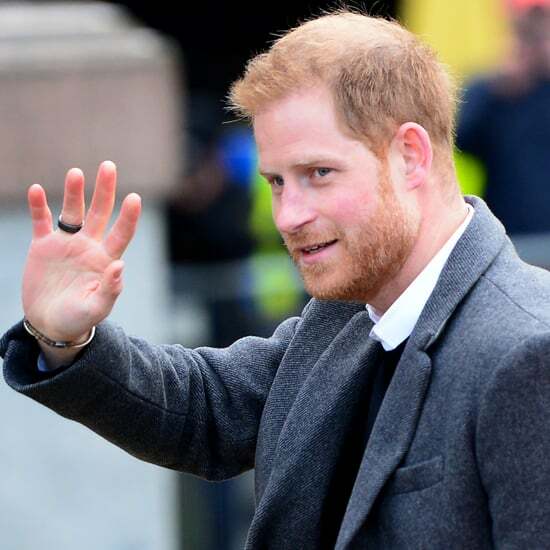 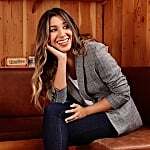 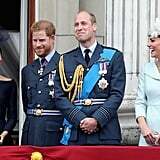 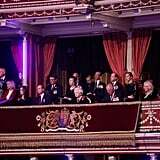 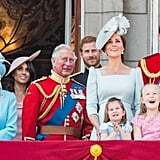 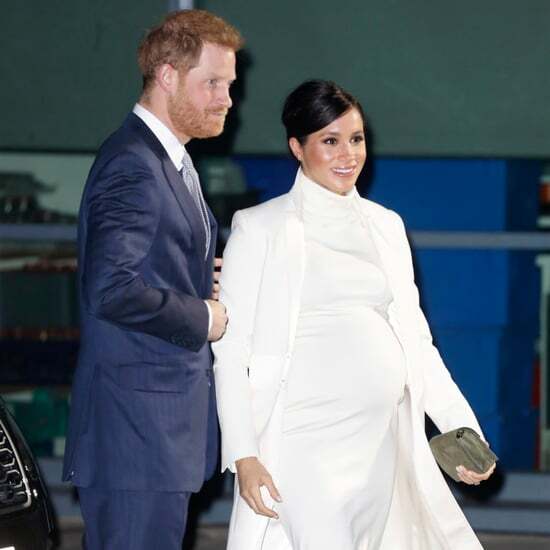 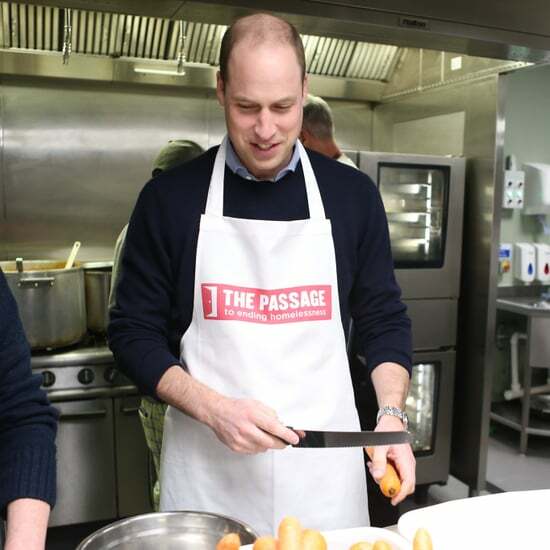 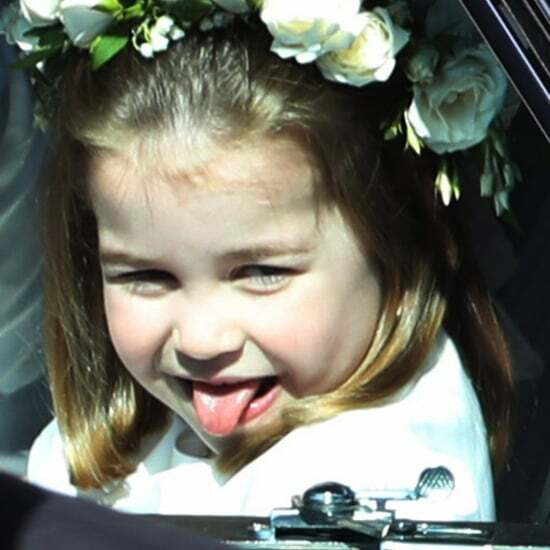 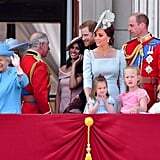 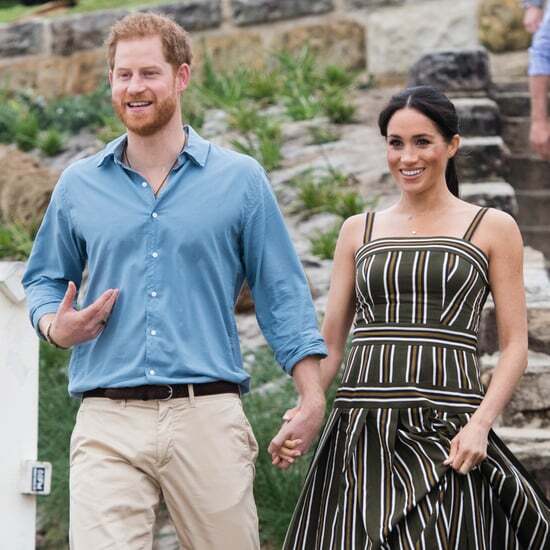 Prince Harry and Meghan Markle may be distancing themselves from Kate Middleton and Prince William at Kensington Palace, but when it comes to royal engagements, it's clear the Fab Four are as tight as ever. 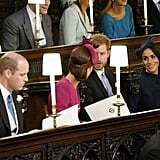 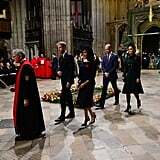 In fact, Will and Kate welcomed Meghan into the royal family even before she tied the knot with Harry when they invited her to join them for Christmas service last year. 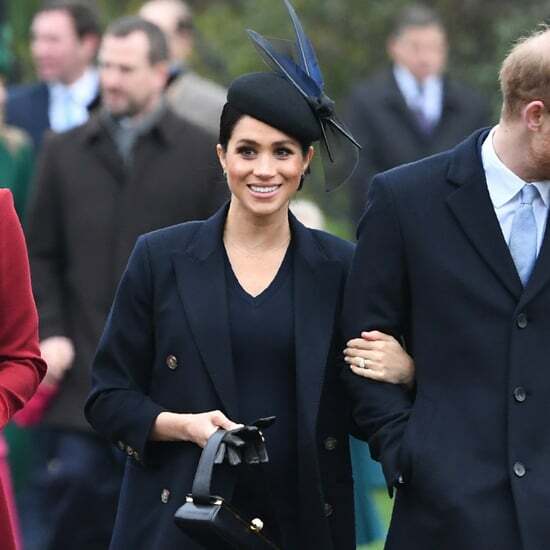 In 2018, we got a closer look at their bond each time they stepped out together, and with everything going on in the world, it was such a breath of fresh air. 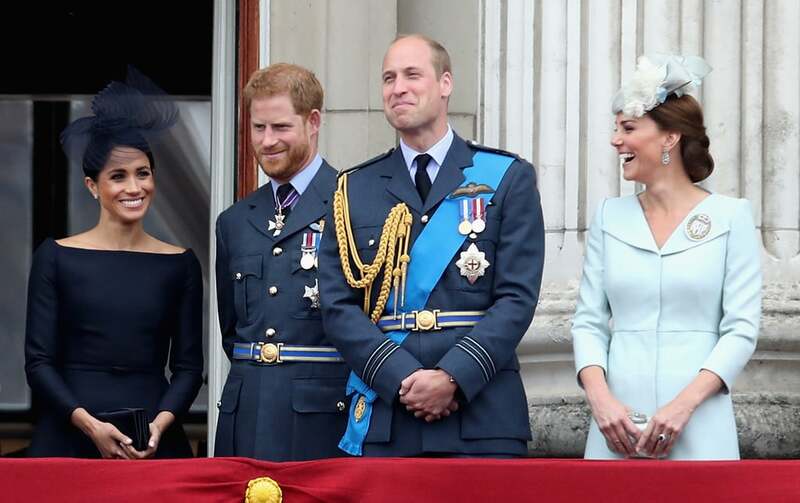 From Trooping the Colour to Princess Eugenie's wedding to the Remembrance Day service, look back at all the times the Fab Four delighted us with a royal appearance in 2018.